Belinda Alexander joined the Arts+ family originally as a Music Around Choir Director. She has a degree in Elementary Education from the University of North Carolina - Charlotte. Belinda has a love for all things musical and is honored to share her passion for singing with her students. 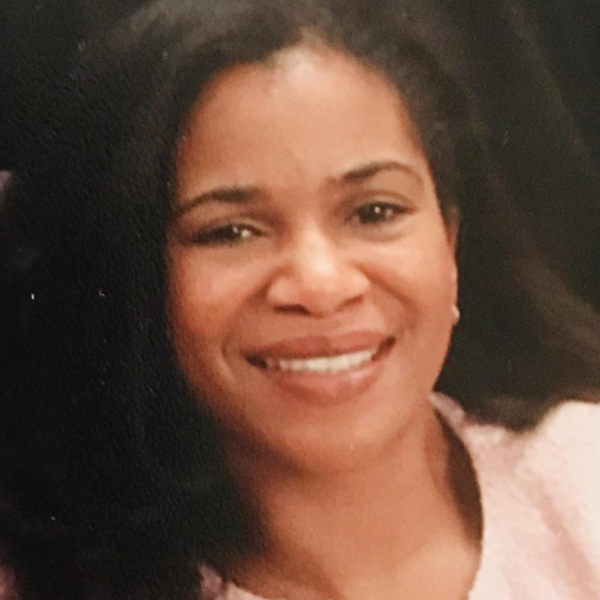 For the past 25 years, she has taught vocalist of all ages and is currently the Co-Director of Music and the Arts at Greater Vision United Methodist Church, with her husband Fred Alexander, Jr. Belinda and Fred have 3 children: Tres, Jackson and Bria. Her daughter, Bria, is a part of the Orchestra in Schools reunion class and was the 2017-2018 recipient of the Arts+ Outstanding Musician Scholarship for voice.